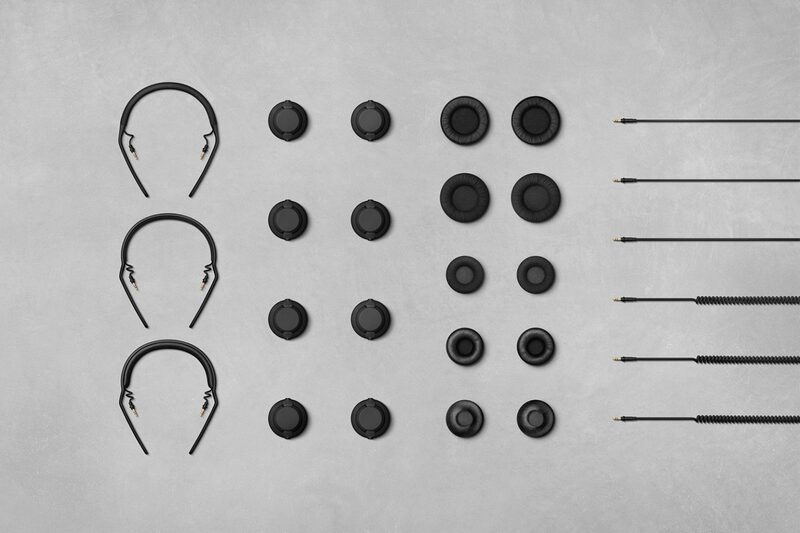 Our TMA-2 modular project in collaboration with AIAIAI has been awarded a Cannes Lions golden trophy. Cannes Lions is the world’s biggest annual award show and festival for professionals celebrating creativity. Kilo founder Lars Larsen premiered as Cannes Lions Jury member in 2014 when the product design category was introduced. By receiving this prestigious award we add to our Cannes Lions history and thank the Jury for honoring our work and way of thinking. 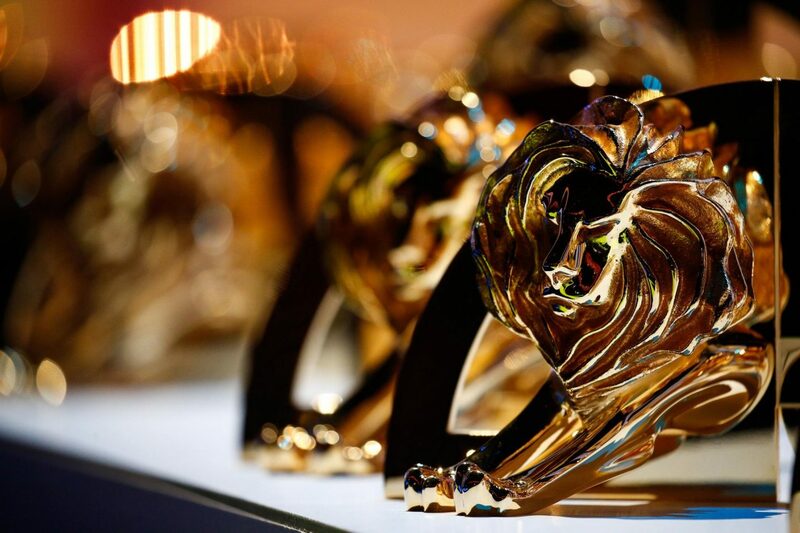 Read more about the awards at Cannes Lions.